I've never been a water person, but rather a herbal tea person. 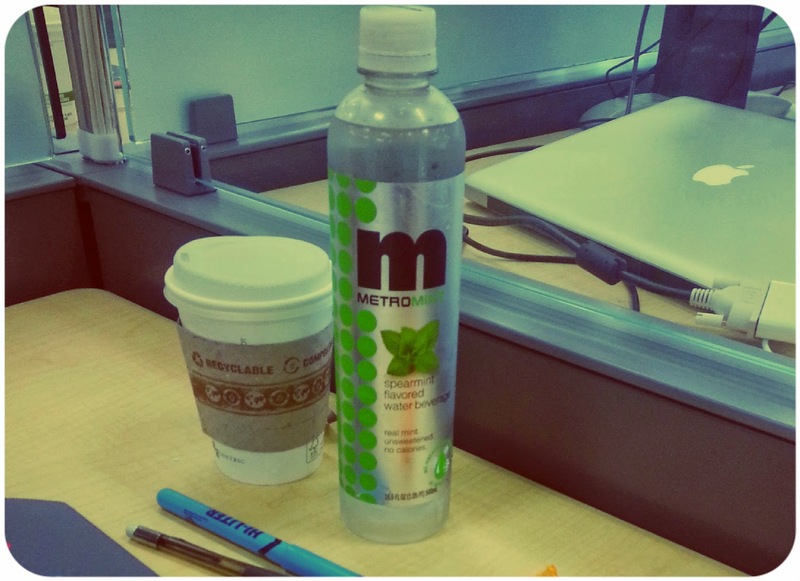 However these bottles of infused water were absolute game-changers for me. Spearmint one is my favorite, but they also have peppermint, chocolate mint, lemon mint and more. 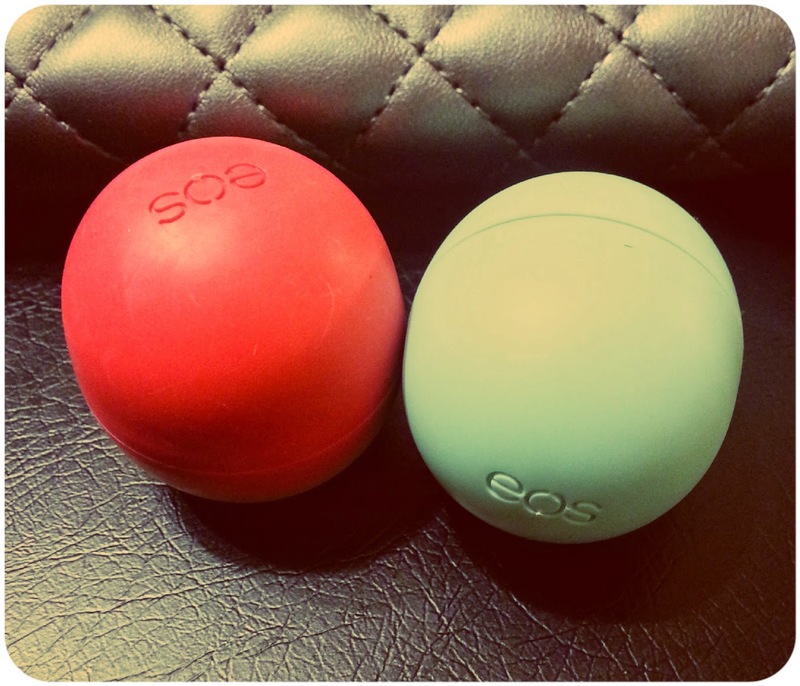 I'm not one of those who thinks Eos balms are WAY better than any other natural lip balms. I'm not a huge fan of the round shape either. HOWEVER, they're definitely cheaper, plus I use the sweet mint one to sooth my nose during allergies - it does wonders!!! It does the job well plus it's natural. And again, I bought it simply because many people raved about it and I wasn't disappointed. Way to go, Physicians Formula team! 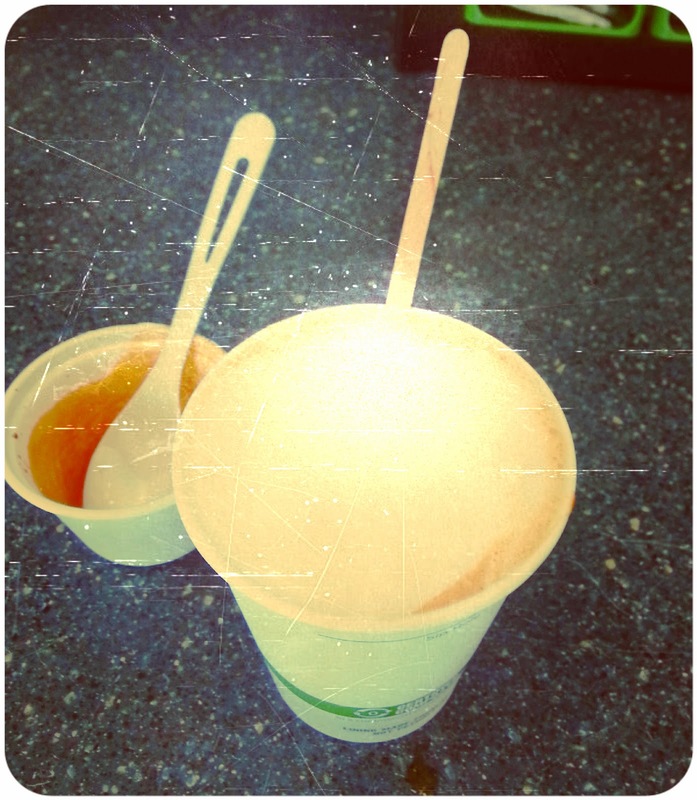 Recently my co-worker taught me to make cappuccinos and they turned out to be better than at Starbucks! 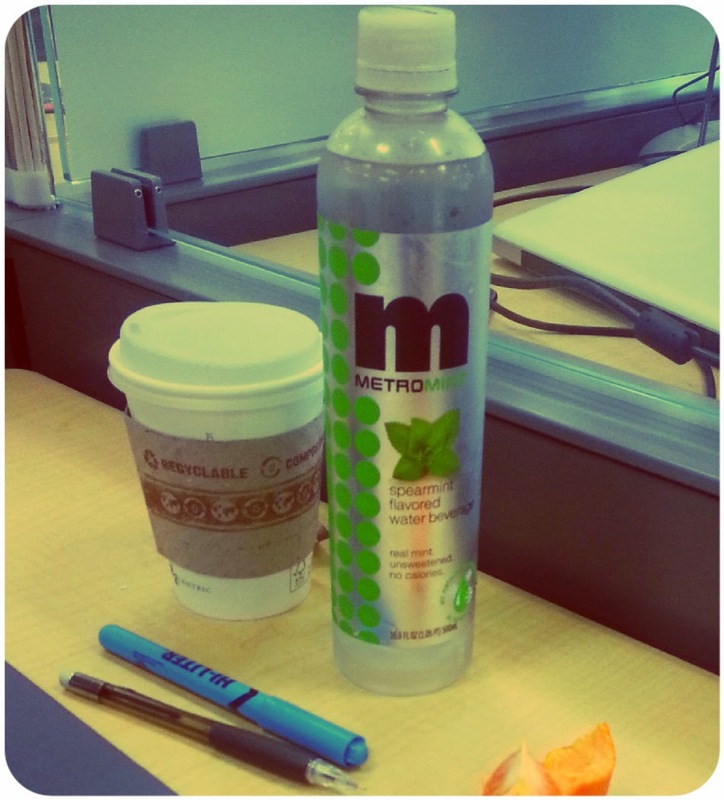 What are your daily must-haves and life-savers? I'd LOVE to discover more awesome products! Mmm that water sounds delicious! I usually just put lemon but mint sounds amazing! Yeah, its so refreshing! Btw, I'm so glad to see you on my blog - yay! Машенька, интересно было прочесть про твоих косметических любимцев. Мятная водичка заинтересовала, тоже люблю мяту! Да и бальзам для губ EOS давно хочу попробовать. Интересный у них дизайн! Da, Eos ochen' prikol'nie;-) I vodichky myatnuyu obyazatel'no poprobuy. Thanks for the info on the CC cream and mascara. I need to buy new ones and I think I will follow your advice and purchase them both. I love trying new things! Also...What's your recipe on the Cappucinos? I make my own lip balm and make them whatever flavor I like. I go through too may to buy them. Thanks for all the reviews. 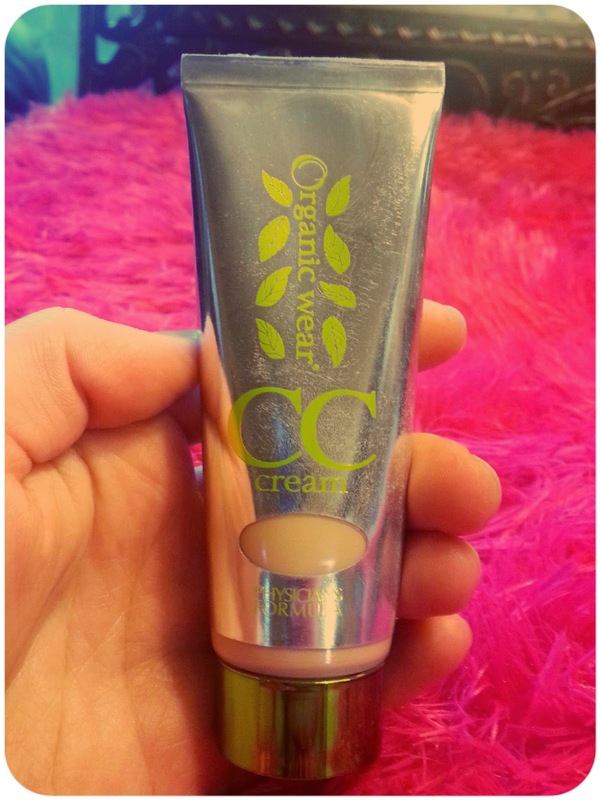 I have heard so many good thing about that CC cream... Too bad I can't buy it in my country and shipping costs to much!! lucky you!!! I would like the recipe for the cappucino's too, Maria! I love EOS Mint balm. 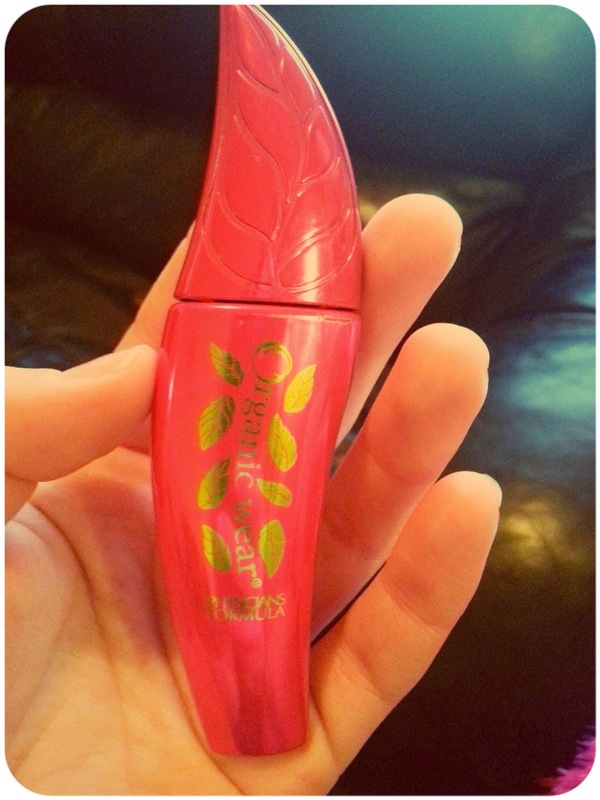 I was curious about the Natural Mascara, I might pick it up for my next one. 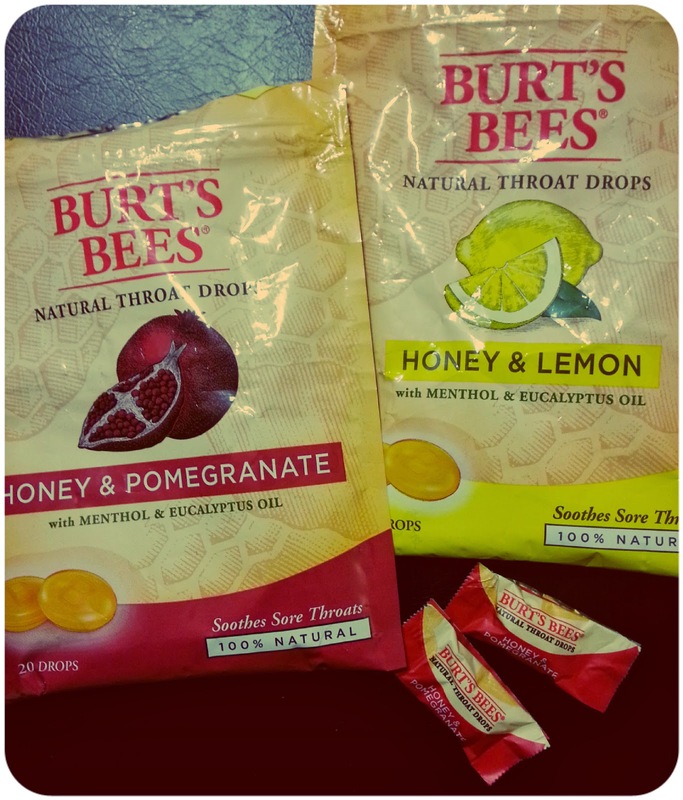 i had no idea burts bees made cough drops!! so cool! if you purchase a metallic work textile for improvement. Try a worth wave, so so be ready. With upkeep, you may love other uptake patterns.